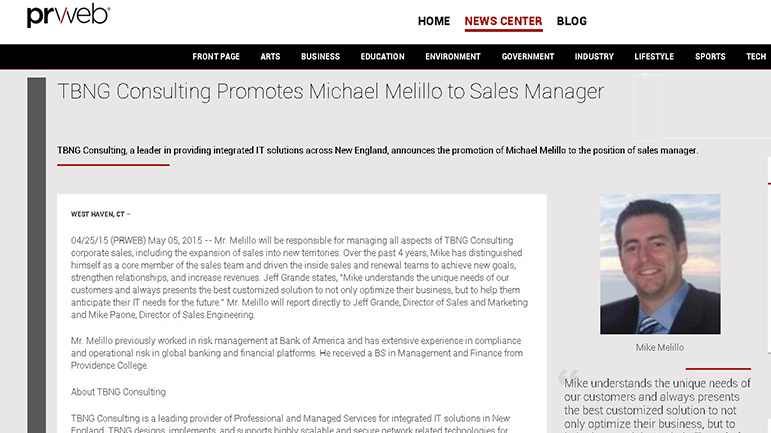 Mr. Melillo will be responsible for managing all aspects of TBNG Consulting corporate sales, including the expansion of sales into new territories. Over the past 4 years, Mike has distinguished himself as a core member of the sales team and driven the inside sales and renewal teams to achieve new goals, strengthen relationships, and increase revenues. Sometimes upgrading network appliance firmware/image code can be problematic. Each vendor has a proprietary methodology of upgrade the boot and image codes and yet a single misstep can render the device useless. New Year, New Budget, Same Old IT Infrastructure? The month of December signals not only changes in the weather, but for many private organizations the end of the fiscal year and the beginning of new budget cycles. For small and medium sized businesses and non-profits, this time of year can also be a great time to discuss upcoming Information Technology (IT) needs and implementing a plan for refreshing old and outdated (end of life) hardware and equipment. From a financial perspective, many organizations (no matter their size) generally do not budget properly for the sometimes unforeseen expense of IT equipment failure/obsolescence and the fees and services that accompany any project to replace aging infrastructure. A great place to start planning for these expenses is not always in the server room, but sometimes the Finance Directors (Comptrollers) office. Having an updated inventory of your IT equipment from the data center to the desktop provides the basic information of, “what do we have, what do we use it for and how old is it?” From there, move on to examine the needs of the organization from a growth perspective and discuss how certain objectives of your strategic plan can be directly addressed by IT; this will assist in sizing any network upgrade projects accurately. Many Banks do not provide financing specific to IT equipment purchases or project work, especially those under several hundred thousand dollars. Working with a qualified consultant to assess your needs, craft a specific and accurate scope of work, including a detailed bill of materials can provide your company’s finance department with all the information they need to determine how your organization can budget and afford the proposed improvements to your infrastructure. For smaller organizations, request financing options directly from your IT consultant, in some cases they may have an existing relationship with financial institutions that can provide your firm with purchase or lease options. In some cases, the IT Firm you engage can provide financing terms directly to your organization and eliminate the need for outside financing. 3 Reasons to Monitor your Network. What would happen if your network went down today? Apart from the panic to get things back online, your employees would be twiddling their thumbs and you would be wondering how much this is going to cost the company. And wouldn’t it be more embarrassing if the server crashed because you ran out of disk space or another issue that could have been avoided with proactive monitoring? As the saying goes, prevention is better than cure and by using a monitoring service like those offered by TBNG Consulting to check on your server status and spot potential issues, you can avoid hearing those dreaded words: network down. How Efficient is your Network? In today’s fast paced world, intelligent switches are crucial tools for enhancing user productivity and increasing an organization's ability to grow and remain competitive. 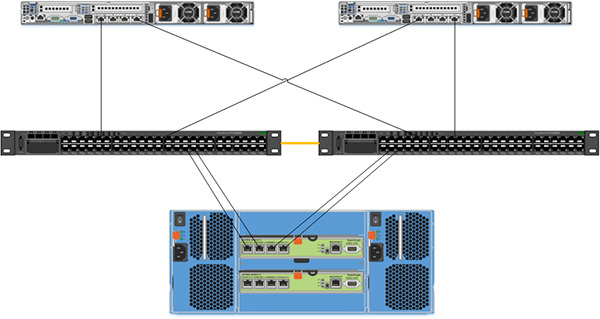 Large enterprises, small businesses, educational institutions and government agencies alike must optimize their core network switch design and implementation for the greatest value in application delivery. One of the most important pieces of an efficient network infrastructure is the core network switch design and implementation. Without properly implemented network switches, your computers cannot communicate with one another resourcefully, or with peripheral devices such as wireless networks and networked printers. A core network switch that isn't configured correctly can seriously reduce your ability to access the Internet and will have a dismal impact on your teams’ ability to perform everyday internal tasks. Alternatively, a properly working core network switch will conserve network bandwidth allowing your machines to work faster and your team to be more productive. 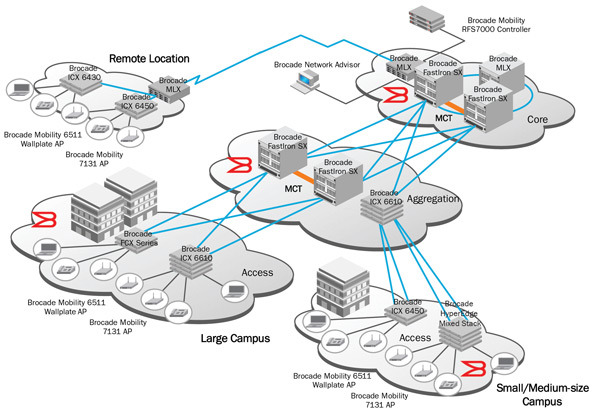 To learn more on how you can increase the effectiveness of your network, please join TBNG Consulting for an informative event with Brocade, the evening of Thursday September 27th at The Hadco Viking Center in Wallingford, CT. In addition to learning valuable information on switching technology this will be combined with a professionally hosted cooking class for those in attendance. Contact us today, at sales@tbngconsulting.com or at 855-512-4817, for additional information. Recently, TBNG Consulting has been informed that Microsoft has released their licensing terms for its new Windows Server 2012 OS, streamlining to four versions and ending the Home and Small Business Server options. Microsoft says, "Windows Server 2012 delivers a dramatically simplified licensing experience. Shaped by feedback from customers and partners, the new Windows Server 2012 licensing terms will help make choosing the right Windows Server easier while delivering the following benefits."